AeroMobil is calling this the next-generation vehicle. The company unveiled their flying car in 2014 but it was not commercially available. Now it’s ready and being presented at the Top Marques car show in Monaco. 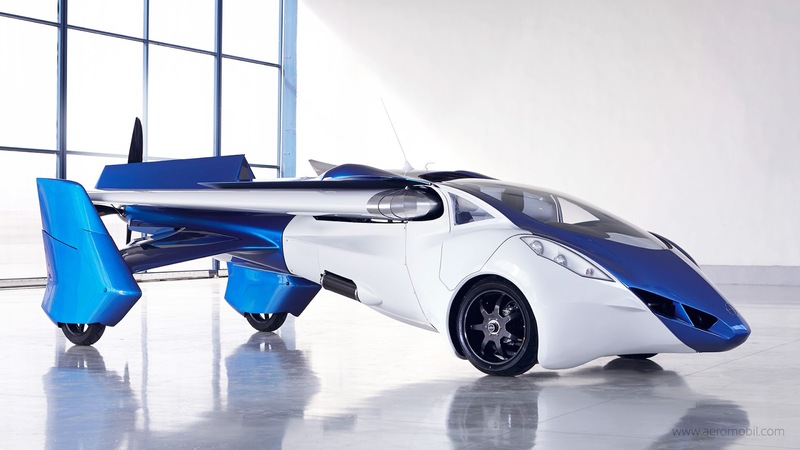 The vehicle is fully functional as both a car and an aircraft, and its hybrid engine makes it environmentally friendly. You will need more than just a driver’s license to operate the car of the future – a pilot’s license will be needed as well. This isn’t the first flying-car concept – Airbus and Italdesign debuted the Pop.Up earlier this year. As more flying-car concepts get revealed, we can’t help but wonder…aren’t these just small planes and helicopters with wheels?